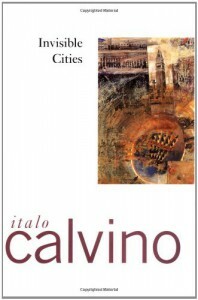 Still my favorite Calvino work, despite the fact that I have only read two of them. Originally read as part of a literature class in college, I probably wouldn't have spotted the subtle pattern of the stories but at least the class didn't turn me off of the book. It did make me wonder at how much we talk about other places we have been to only to actually be talking about home.